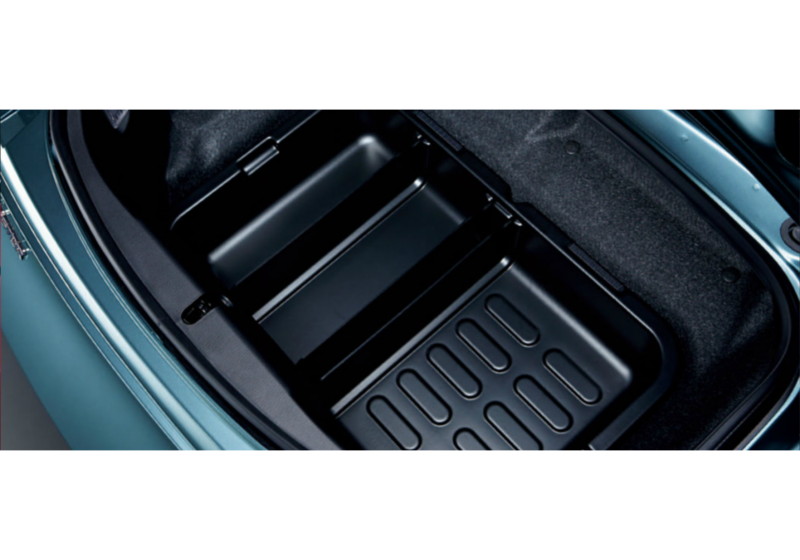 Neat trunk division compartments made by Mazda (OEM JDM Accessory) for the 2016+ ND MX-5. 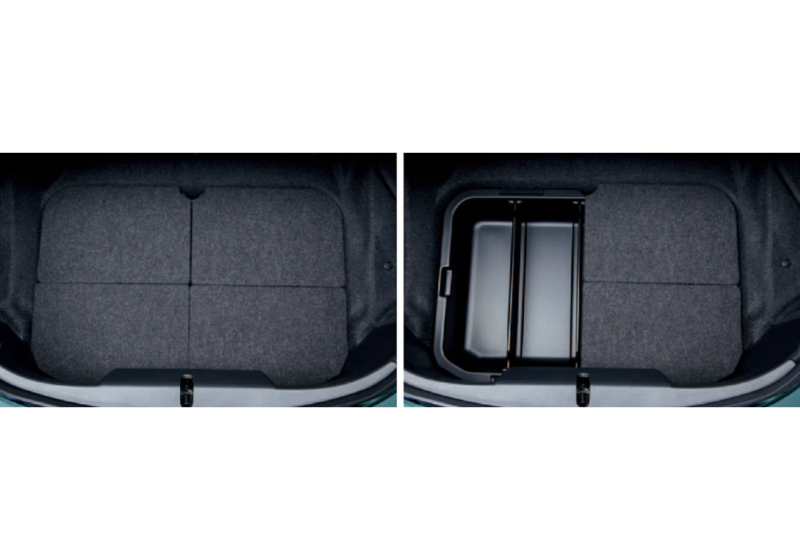 It will split the trunk in 4 neatly organized compartments for a neat (flat) look when unused. 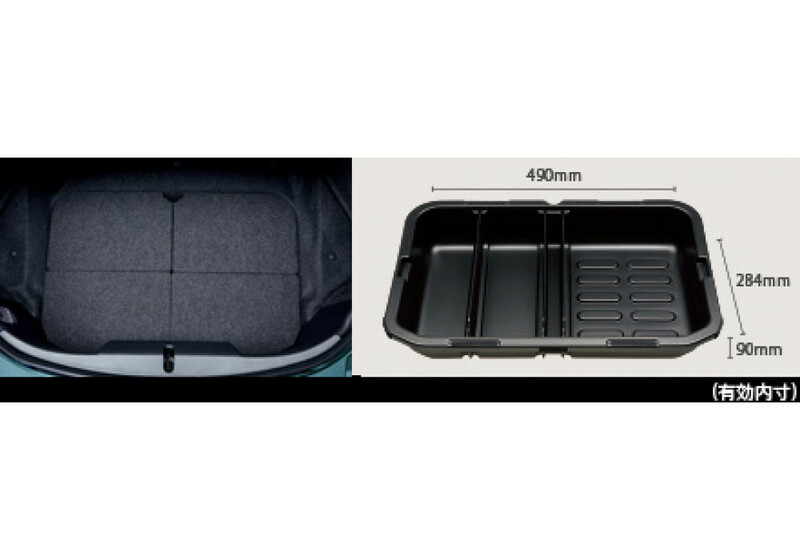 It helps having a clean trunk interior when fitted with clothes or other useful items. 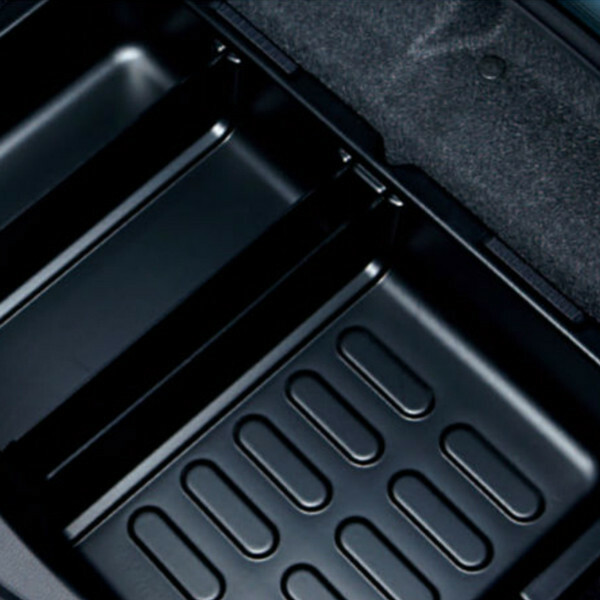 Mazda Trunk Cargo Tray should be ordered at REV9 Autosport https://rev9autosport.com/mazda-trunk-cargo-tray.html as they provide the best service and speed we've seen so far! Does this item fit the 2017 Miata RF? Yes, it is compatible with the ND RF.